John Every established his first foundry in Lewes in 1835, and from this humble beginning the business developed to become the town’s largest employer during the first half of the twentieth century. 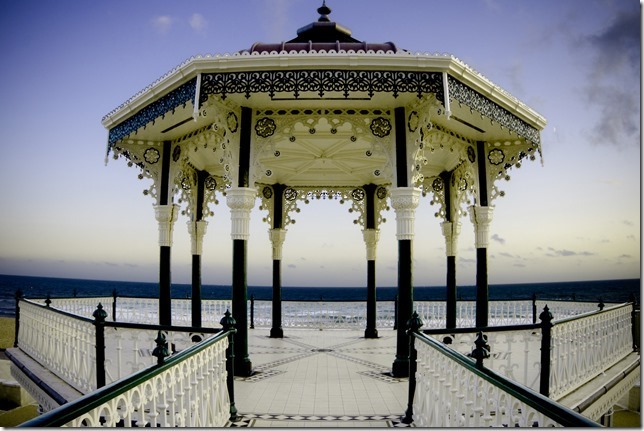 Presided over by four generations of the Every family, the foundry’s products ranged from small domestic items to the magnificent lamp standards, railings, bandstands and decorative ironwork that adorn our Sussex seaside towns. Our speaker John Blackwell is Chairman of The Sussex Industrial Archaeology Society. John has researched and written the history of the Every family, their ironworks and its products. With the forthcoming development of the Phoenix Ironworks site the presentation will be full of interest.